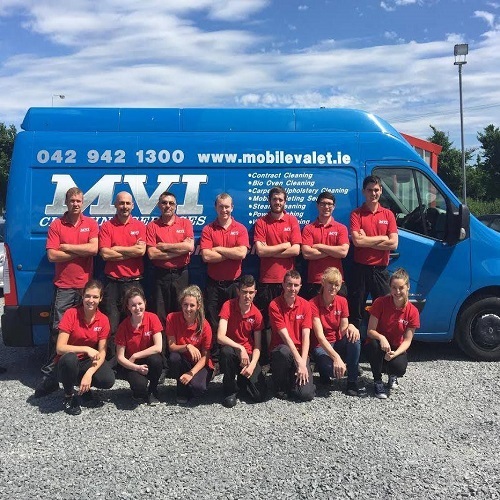 MVI Cleaning Service Ltd cater for all your cleaning needs. 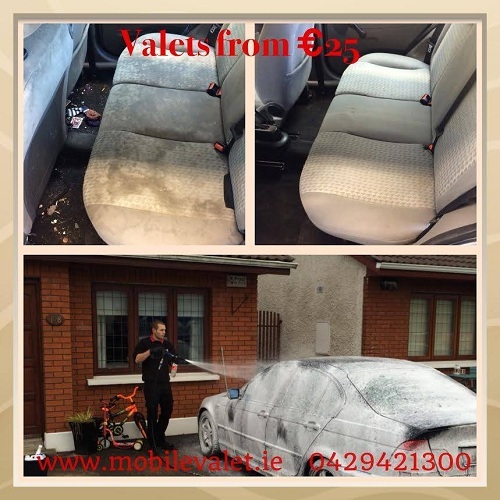 We offer a car valeting and car wash service. 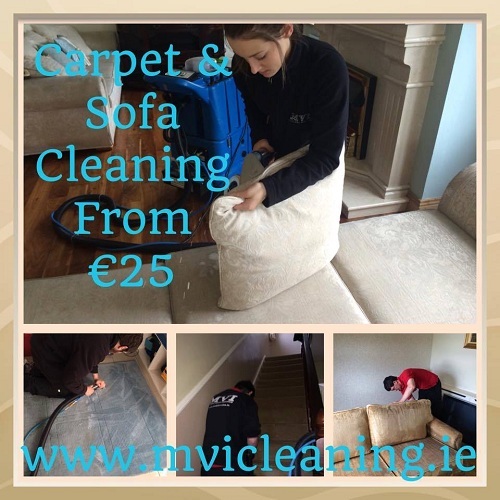 We provide commercial cleaning services. We also offer a range of services for residential or commercial needs including oven window, carpet and sofa cleaning aswell as powerwashing.